In Store | Marketing | 6. 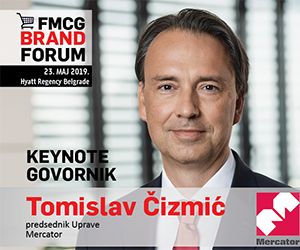 FMCG BRAND FORUM - 23. MAJ 2019.